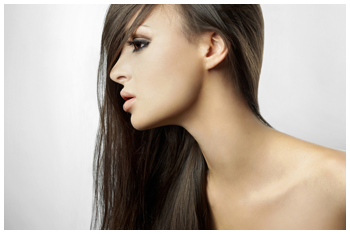 The stylists at our hair salon in Plymouth MI can manage all of your hair care needs and desires. Whether your hair is damaged or dry and in need intense repair, our conditioning treatments are the perfect solution to restore and strengthen your locks! These treatments are the perfect add-on to your haircut or hair color service! One of the fastest ways to change your look is by changing the texture of your hair. Whether you want to go from straight to curly or curly to straight, the talented stylists at our hair salon in Plymouth MI have the expertise to achieve the results your are looking for. Xtremely White Teeth Whitening Now Available! Now you can get the smile you've always dreamed of! Your smile is one of the first things people notice when they meet you, and a brighter, whiter smile will leave a lasting impression and help you feel better. Whether its coffee, tobacco, or red wine, that have stained your teeth, our teeth whitening system guarantees you a beautiful smile in minutes.